EGA’s Fall meeting is Oct 6th. Mark your calendars friends! Hi Neighbors! If you live in Edgewater Glen and want to meet your neighbors from other parts of The Glen, come up to EGA’s Fall Meeting. The meeting will take place on Monday, October 6 at 7:00 PM in St. Gertrude’s Social Hall (SW corner of Granville and Glenwood). Please feel free to share with friends who live in the neighborhood but may not be connected on here. Trying to figure out which Edgewater block club you belong to? 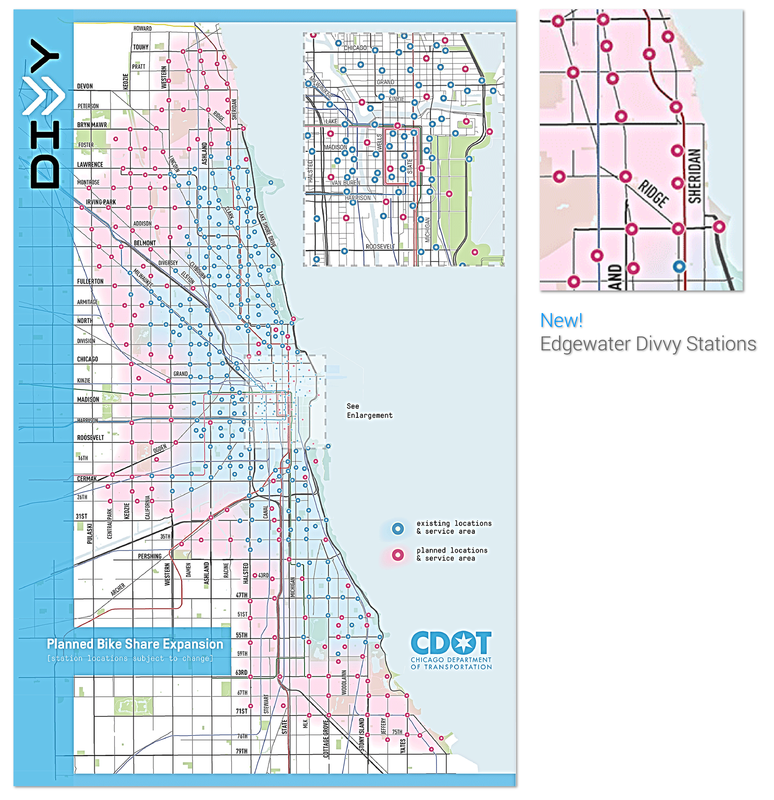 Checkout the Edgewater Block Club Map and contact information here. Thanks for the submission Steve. We are looking forward to meeting everyone! 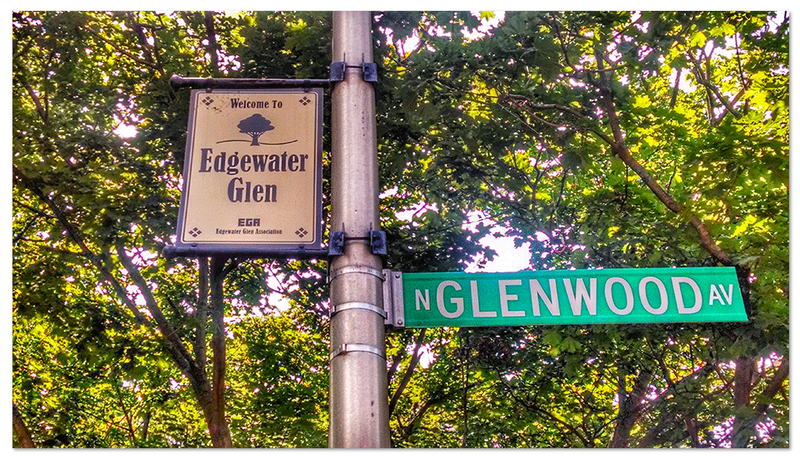 “The annual fall meeting of the Edgewater Glen Association (EGA) will be on Monday, October 6 at the St. Gertrude’s Social Hall at the SW corner of Glenwood and Granville. We expect to have a presentation by the Edgewater Chamber Executive Director as well as other speakers. Refreshments begin at 6:30 and the meeting will start at 7 PM. EGA is one of the oldest continuously operating neighborhood associations in the city. Dues are $10.00 a year. Want to grow your business & make new friends in the neighborhood? Part of the concept for this site grew out of the desire to bring folks in the neighborhood together and foster new friendships across all our little block party jurisdictions. We are also all about buying local and supporting our Edgewater Glen economy over here. It has been said that for every $1 spent at local businesses, 45¢ is reinvested locally. We can’t think of better way to make new friends, meet your neighbors and support our local neighborhood economy than by using our neighbors services! FYI – If you live in Edgewater Glen and own your own business, we would be happy to feature your business in our “Local Businesses” postings so the neighbors can know about you. Or… if you just want to be listed in the Local Businesses section we can do that as well. Feel free to drop us a line so we can beef up that section for everyone in the neighborhood. One month until City Made Fest!